SUBMIT TO DECAY WITH NECROT! 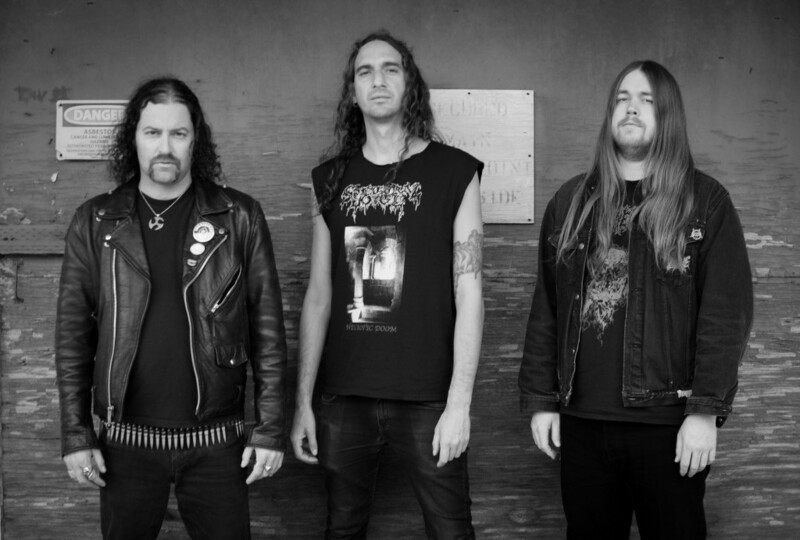 One of the newer bands helping to keep the tradiition of grisly death metal alive is NECROT from Oakland, California. These guys are stirring up seven kinds of holy hell with their traditional and sickening take on death, which you can hear nowhere better than their new album "Blood Offerings". Being an aficianado of all things macabre, I naturally sought an audience with them and wound up talking to LUCA INDRIO, who was all too happy to tell me about his love for all things raw and disgusting. You can share our passion for death and decay by checking out the interview I did HERE. Wormwood Chronicles is going to be updated on a much more infrequent basis than usual, but we still have some goodies up our sleeves. I'm very excited about the interview I conducted today with TOMMY VICTOR of veteran headbangers PRONG. This wound up being a really enjoyable and stimulating discussion on all kinds of subjects. So that's something to whet your appetite. Also working on a couple of other possible chats and should be able to tell you more about them in the next Wormpost. Here's the latest Torture Chamber, heavy on reviews from me and also featuring SGT. DETH's review of the new LIFE OF AGONY! LIFE OF AGONY "A Place Where There's No More Pain"
PAGANIZER "Land of Weeping Souls"
URSINNE "Swimming With the Leviathan"